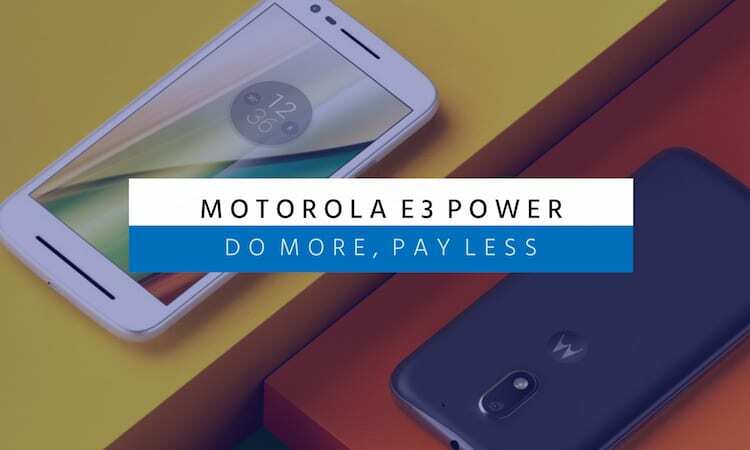 Motorola Mobility, a Lenovo company has rolled out its latest smartphone of E series named Mote E3 Power which allows users to stream online videos and music at 4G speed and comes at a very affordable price. Moto E3 Power offers exciting features such as advanced camera, fast processor, strong battery with quick charging facility and many more. 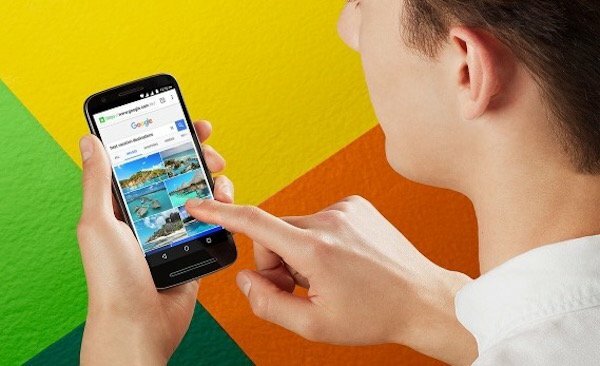 By launching Moto E3 Power, Motorola has targeted those people who tend to buy less expensive smartphones and expect a good amount of features and impressive specifications. So, without wasting too much time, let’s have a look at Moto E3 Power design and built, specifications, camera performance, battery and price and availability in India. Mote E3 Power features a large 5 inch (12.7cm) HD display with 1280 × 720 pixel screen resolution and 294 ppi density, which makes it ideal for watching movies, videos or playing games with sharp and clear images. Moto E3 Power provides bright display and comes with a built-in smudge repellent screen which avoid unwanted fingerprint smudges. 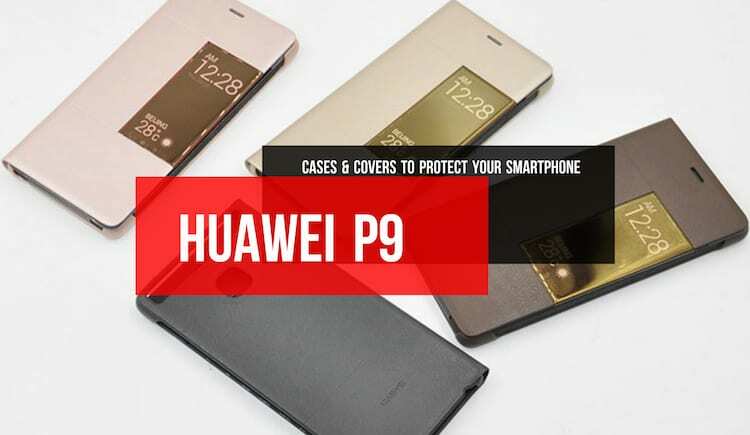 Water resistant Nano-coating protects your phone from a sudden rain, splashes and accidental water spills. Moto E3 Power has a slim profile and looks premium at hands. The dimensions of the phone are Height: 143.8 mm x Width: 71.6 mm x Depth: 9.55 mm and it weighs 153.5 grams only. Mote E3 Power runs on a bloatware-free version of latest Android 6.0 which is also known as Android Marshmallow. 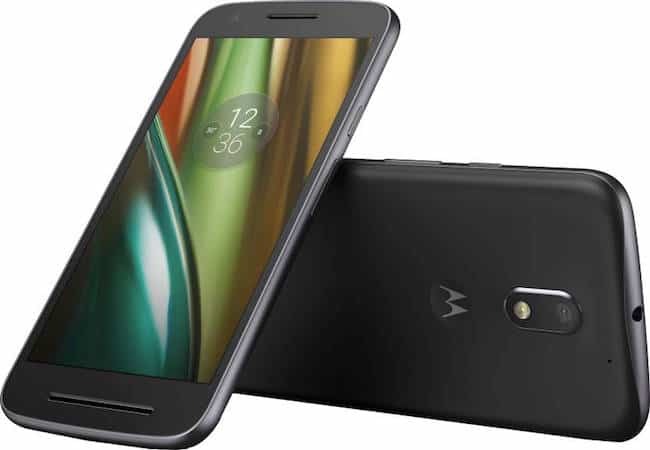 Moto E3 Power is powered by a fast 64-bit MT6735p quad-core 1.0GHz processor for smooth performance while multi-tasking coupled with Mali T720 GPU for excellent graphics. Moto E3 Power offers 2GB of RAM, so that users don’t face lagging issues and packs 16GB internal storage which can be extended up to 32GB via micro SD card. You can easily store your favourite videos, images and other data without the fear of running out of memory. The phone also includes Accelerometer, Proximity and Ambient Light sensors. Not only that, Moto E3 Power has a splash proof design to take those accidentals spills and splashes. The camera quality of the Mote E3 Power is really great in this price segment. 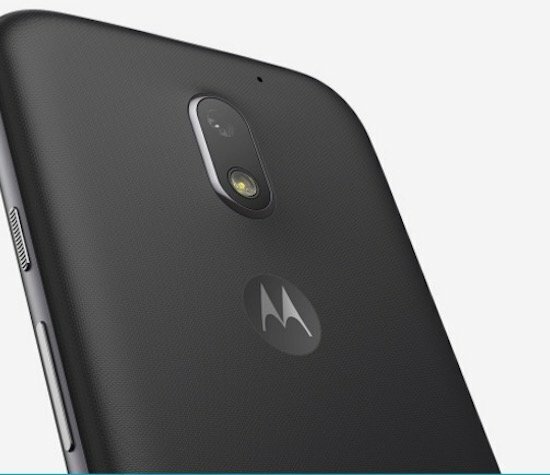 Moto E3 Power comes with an 8 MP rear camera with LED Flash to take bright and clear pictures in low light conditions. In order to enhance the photography experience, it includes multiple features such as HDR, Burst mode and Panorama. You can tap anywhere to focus and capture images too. 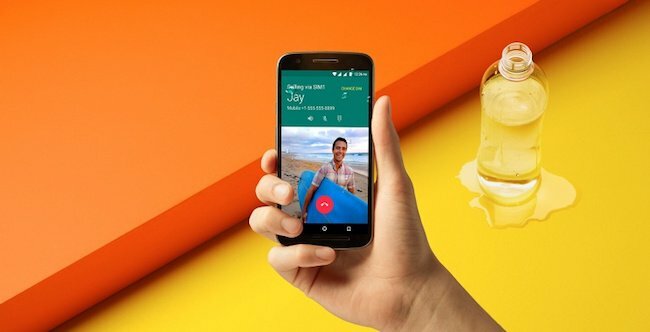 Moto E3 Power has the ability to shoot HD videos from its rear camera with the resolution of 720p. The colour saturation and image quality is also impressive. For selfie lovers Mote E3 Power boasts a 5 MP front shooter which comes with a beautification mode and allows users to take nice selfies. One of the best parts of Mote E3 Power is its long-lasting 3500mAh battery which allows users to play games, watch videos and surf internet for a whole day long without worrying about the power. Even if the battery drains out, you can quickly charge it with its 10W rapid charger which provides a battery life of 5 hours in 15 minutes of charging. Moto E3 Power is equipped with all connectivity options as per latest standards. It includes 802.11 b/g/n (2.4 GHz) and Wi-Fi hotspot, Bluetooth version 4.0 LE, A-GPS, Micro USB and 3.5 mm headset jack. The phone sports dual SIM and accepts micro as well as Nano SIM cards. Moto E3 Power supports all network bands including 4G LTE in India (band 40). 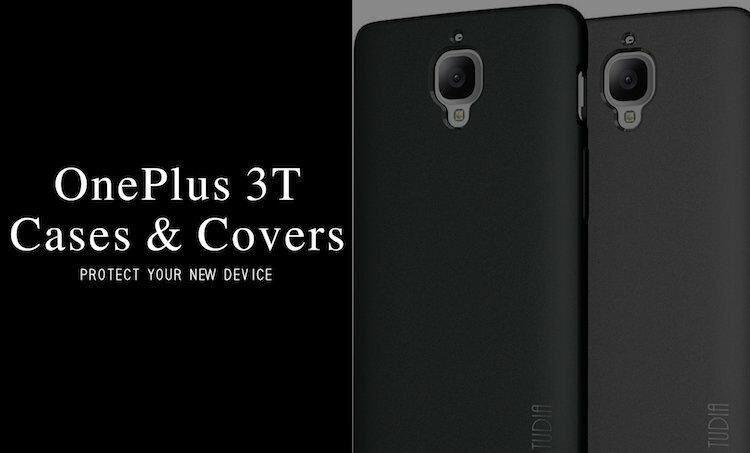 Mote E3 Power is already available exclusively on FlipKart from September 19th, 2016 at the starting price of INR 7,999 and will be shipped in Black and White colour options. 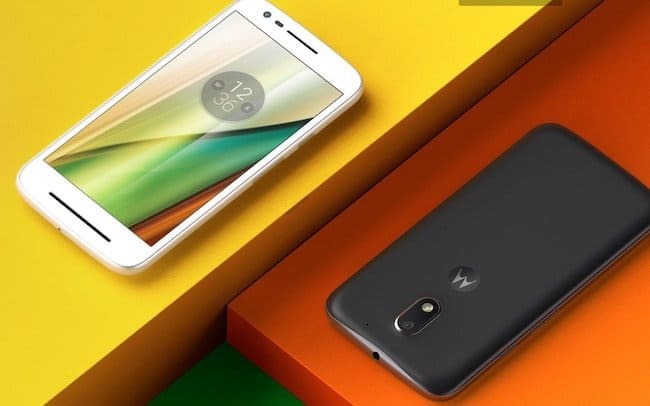 There are many smartphones available in the market, but Moto E3 Power offers the best functionality at below 8,000 price segment, which is surely going to grab the attention of many people. Moto E3 Power is a perfect combination of stylish design and powerful components.